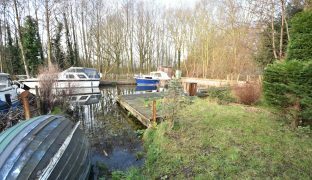 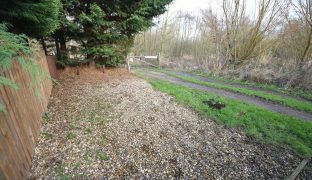 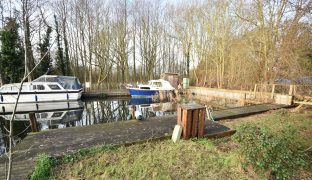 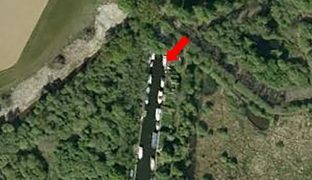 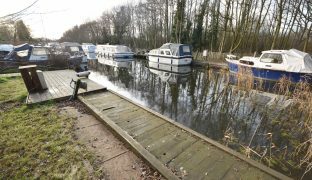 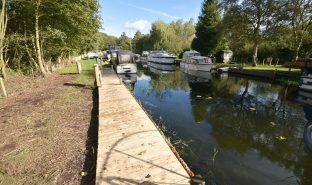 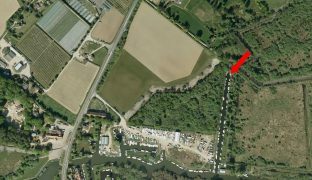 A generous 49ft long mooring with power, water and private off road parking, benefitting from a peaceful and private location just off the River Ant. 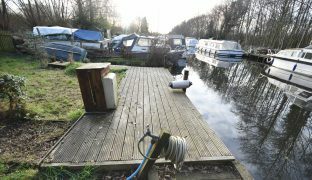 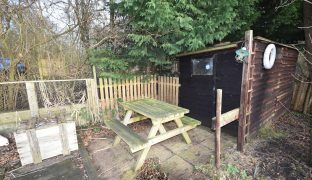 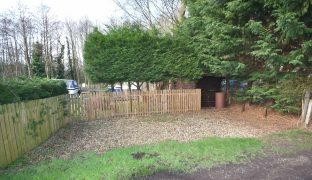 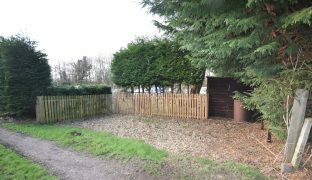 The plot measures 49ft x 32’6″ with staging, slipway (not boarded), shed and a private, gravelled parking area. 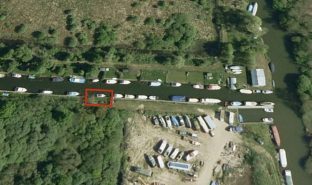 Vehicular access is via a locked gateway to ensure a good level of privacy and security. 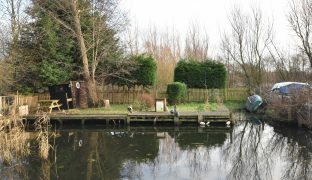 Annual membership of the Long Dyke Plot Owners Association is £45. 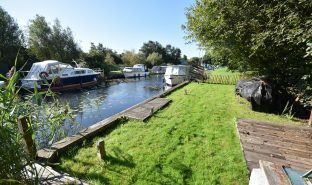 Membership includes the supply of water; electricity is metered and paid for separately.